We love our small animal friends, and feeding time is an important time of day. 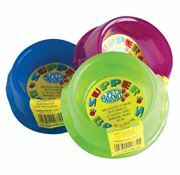 So we have designed a range of products to suit feeding time, with water bottles and feeding bowls on offer. All you need to worry about is keeping them full. 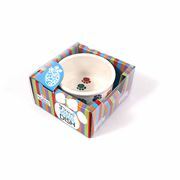 Paw Prints - Small Animal Ceramic Dish 3"